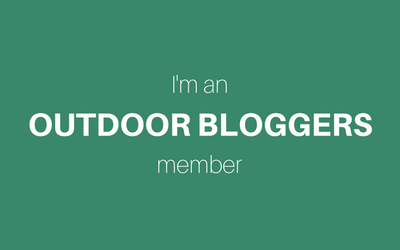 I’ve been running several times over the last few weeks, partly in training for the London Winter Run 10k, and partly just to get outside and clear my head when things get busy! However, it is always much harder for asthmatics running in the winter as the cold weather tends to affect our breathing – I quite often listen to music to drown out the sound of my own wheezing! Or I run with someone so that they can chat to me and give me something else to focus on. It hasn’t been a particularly cold winter so far, apart from the last week really, but running in thick fog also presents a challenge and it’s generally colder in the evening than in the middle of the day – which is when I’ve been doing most of my runs. A recent study by Asthma UK has shown that three quarters of people with asthma said that cold air triggers their symptoms – increasing their chances of having an asthma attack. Asthma UK have launched a fab new initiative to share a really simple tip that can help reduce this, just by wrapping a scarf loosely over your nose and mouth to warm up the air before breathing. 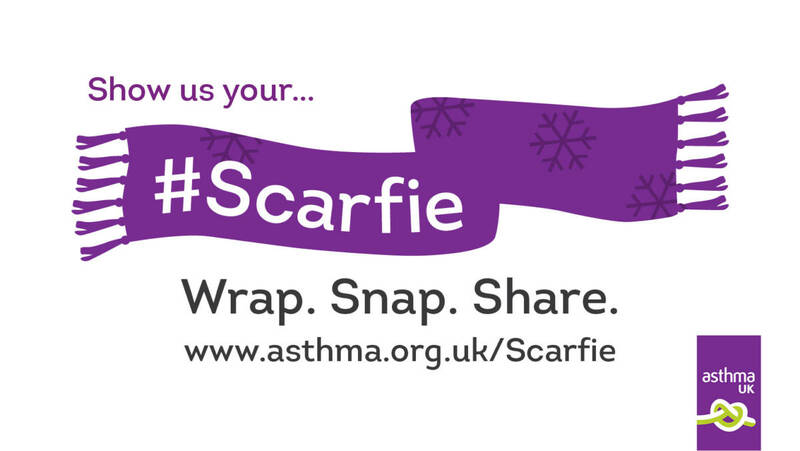 The #Scarfie campaign encourages people to share their scarf selfies and spread the word on social media, and hopefully means people with asthma can still stay active over the winter. I think this is a great idea, and I hope everyone gets on board with the campaign. It’s just a bit of fun to share a photo but can really make a difference to people with asthma. 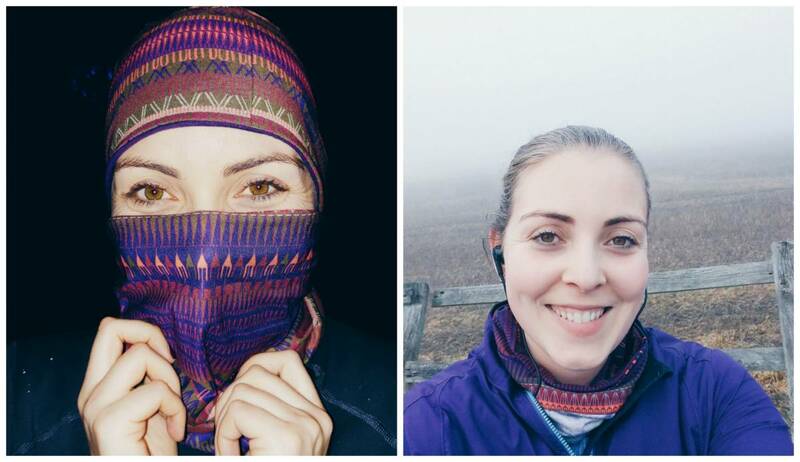 For running, I suggest using a buff which stays in place a little easier than a scarf. It’s basically a tube of material which you can wear around your neck, over your nose and mouth, or pull up onto your head as a headband or hat! I was lucky enough to receive this matching BUFF and hat set before Christmas and have been wearing them loads. 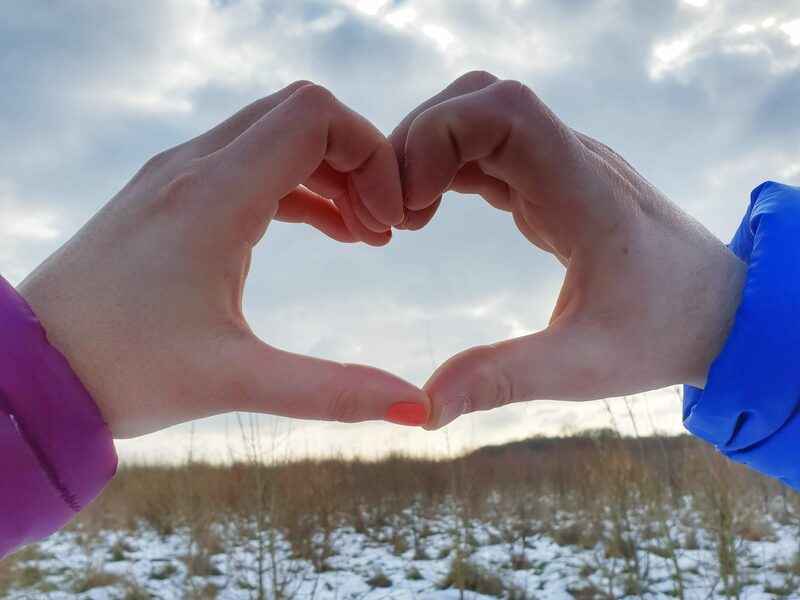 They are reversible so you can have plain purple or funky stripes, and are made of a quick drying and moisture wicking microfibre which is treated with a Polygiene antibacterial coating – pretty great when you’re breathing into it! I don’t go out without wearing the buff now, when I’m running in the country in the evenings, as you can pull it down and just wear it as a neck warmer if you get too hot. I feel I should start wearing it when running in the City as well to combat the terrible pollution! Always carry a reliever inhaler with you. Keep an eye on the weather forecast and plan to run when its less cold. Avoid areas where air pollution is high (near busy roads). Warm up before you start to prepare your lungs for activity. 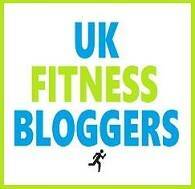 Run with people if you can, and tell them about your asthma so they know how to respond if you do have difficulties. Tag me on social media if you do share your #Scarfie photos – I’d love to see! NB: I was sent a BUFF hat and neck warmer to review but as always all opinions are my own. never heard of this but it is a great idea to use social media for awareness! I love wearing a buff as my skin gets so cold and then it burns and itches once I am back inside. Although, when you are breathing through it, do you find that it gets all damp from the condensation? A useful campaign as this definitely does help. I always have a Buff with me these days; I don’t have asthma but I do find this helps massively. Great campaign! I have been telling my asthmatic friends to wear scarves when cycling/hiking and walking, but this will show them that I wasn’t just making it up! My other half has asthma and finds a buff really helps, especially for strenuous walks, high winds or very cold days. What a great campaign to get involved with, and I LOVE that buff set! 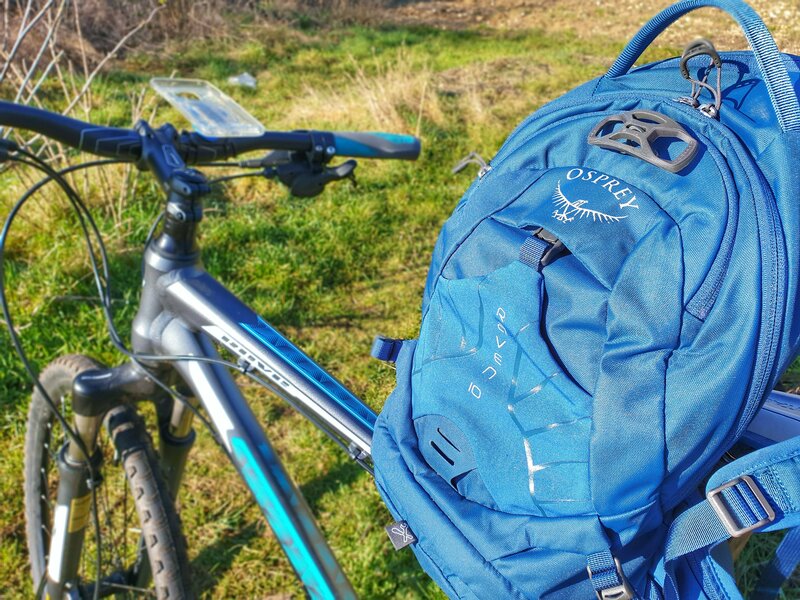 I could really use something like that while out cycling on these cold days (I can’t run due to a permanent foot crush injury so cycling is my low impact exercise of choice).